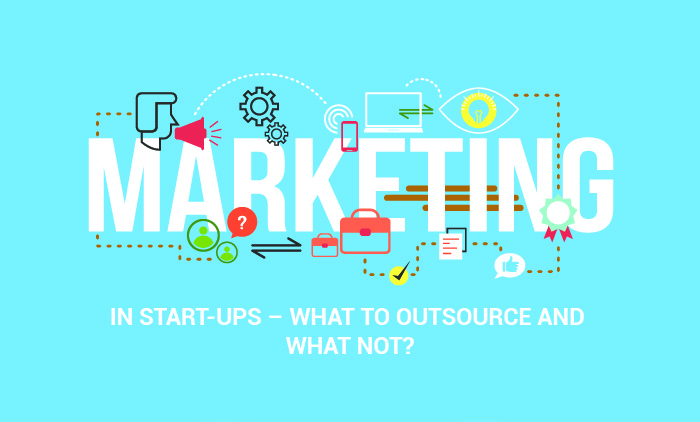 Marketing Activities in Start-ups – What To Outsource And What Not? In the year 2008, a group of young entrepreneurs who had started an innovative startup had incurred a debt of over $20,000 and were looking out for options to pay their bills. It was the time when Obama-McCain elections were around the corner. They came up with an idea of selling a limited edition of cereals boxes called Obama O’s and Captain McCain. Okay, so you have already set up a business? Registration? Done. Paperwork? Done. 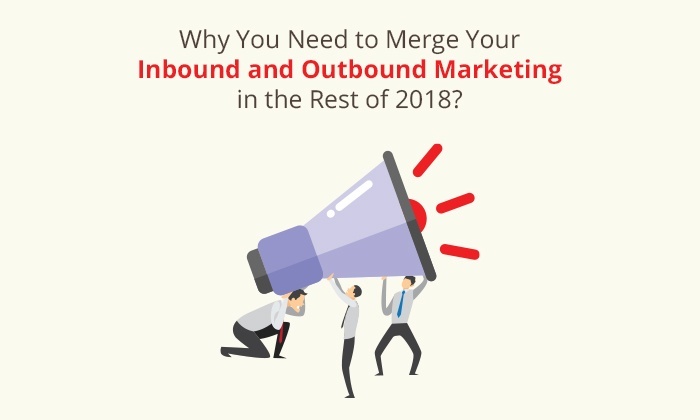 Now how are you going to market your business to acquire your customers? Flyers? Advertisements? Grapevine? Emails? Content? Or you have already implemented a strategy but it is still not yielding results? Whatever strategy you may choose, make sure it falls under the ambit of your budget.